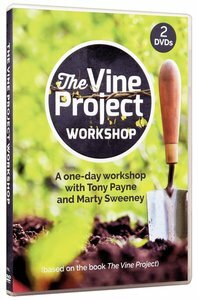 Based on the influential book The Vine Project, this 4-session DVD workshop gives practical steps for building a new disciple-making culture in your church. Payne and Sweeney illustrate their approach with the real-life example of a church that has been implementing it over five years. About "The Vine Project Workshop (Dvd)"